Nutrition, life hacks, wellness inspiration and everything in between! 7 D.I.Y. 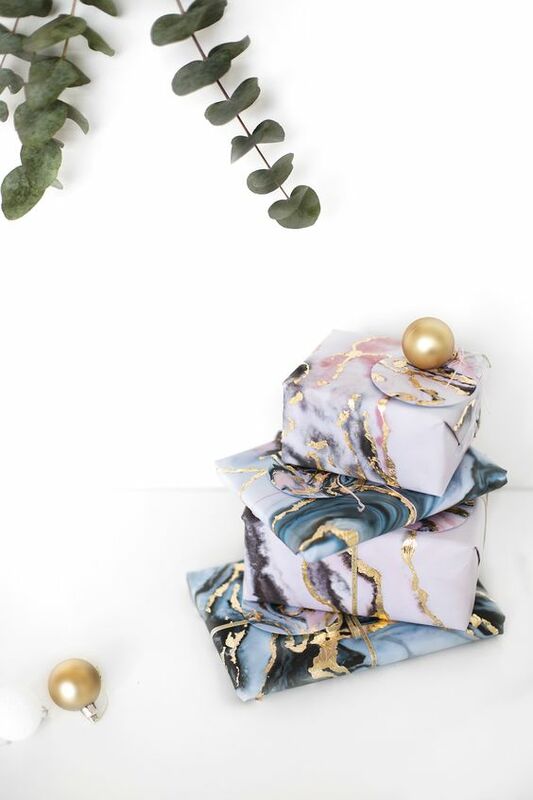 CHRISTMAS WRAPPING IDEAS YOU'LL LOVE!